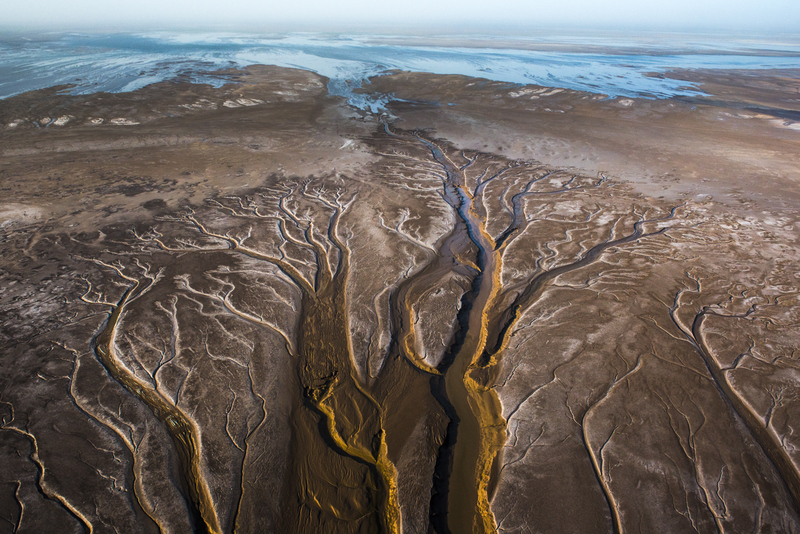 For the first time in nearly two decades, the Colorado River kissed the Sea of Cortez in May of 2014. The river ran to the sea for six million years, but overconsumption dried the river completely in 1998. Another pulse flow will negotiated between the U.S. and Mexico in five years. In the meantime, a small base flow will support the fauna that spawned last spring.